The 2018 Nissan Altima is efficient, powerful, and comfortable. Whether you need a sedan for your daily commutes or are looking for the right vehicle for the whole family, you can be confident that the Altima is right for you. 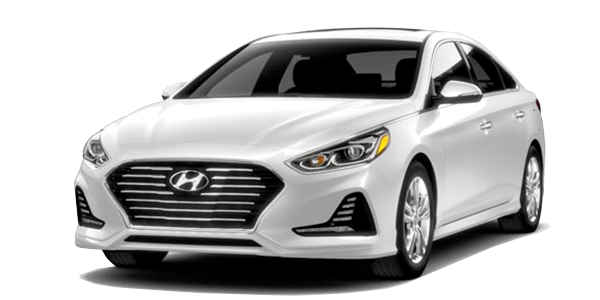 When compared to competitors like the 2018 Chevy Malibu and 2018 Hyundai Sonata, you'll find that you're getting much more value when you go with the Altima. Schedule a test-drive today at our Nissan dealership near Oak Grove Township, NC. When you buy the 2018 Nissan Altima, you have your choice of two different engine options. 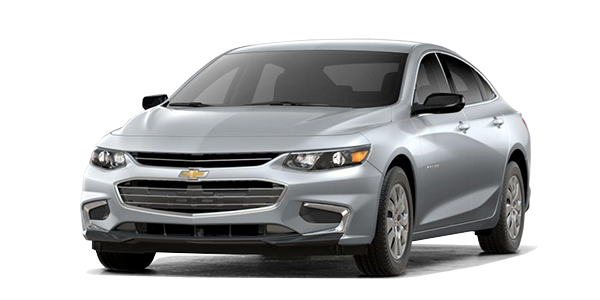 The standard 2.5-liter powertrain returns up to 38 highway mpg, giving you more efficiency than either the Chevy Malibu or Hyundai Sonata can offer. If you'd like a bit more power, you can upgrade to the 3.5-liter V6 engine that generates 270 horsepower and 251 pound-feet of torque. As you press your foot to the accelerator to see what this sedan can do, you'll be comfortably seated in an available leather-appointed heated front seat. Available Apple CarPlay™ and Android Auto™ give you direct control over your entertainment options from your phone, and your passengers are sure to appreciate the 36.1 inches of rear legroom that the Altima offers. The engineers at Nissan take safety seriously, which is why they outfitted the new Altima with standard safety features that you won't find in comparable trims of the Chevy Malibu and Hyundai Sonata. Siri® Eyes Free helps to keep your eyes firmly focused on the road, and Intelligent Brake Assist can help prevent collisions and keep you and your loved ones safe. If a collision does occur, the Nissan advanced Air Bag System can keep you protected. 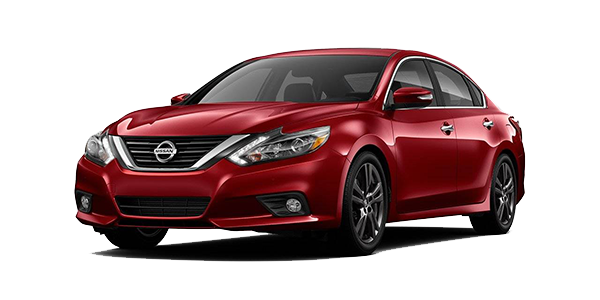 Visit us at Michael Jordan Nissan to test-drive the 2018 Nissan Altima Sedan and see why this vehicle outshines its competitors. If you'd like to drive it home, our Nissan financing team will be happy to go over your loan and lease options. Visit us today!